I'm back... 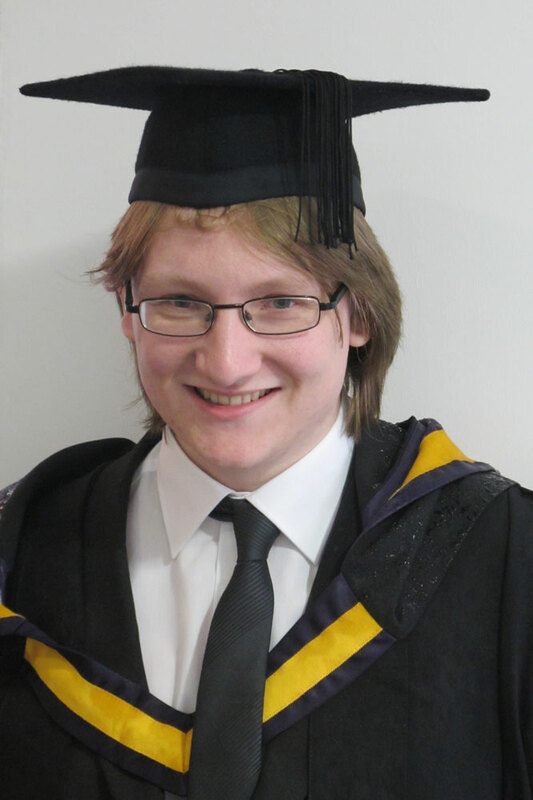 Rob has graduated and is working and I have to tell you I am most relieved not to have to go back up the M6 again in the next few weeks. The graduation ceremony itself was most enjoyable, bearing in mind that we are only ever there to see our own children graduate, it ran like clockwork and was just over an hour long - perfect. There was one small annoyance, many of the parents & friends in the audience did not bother to applaud any of the graduates except for their own, we found this to be extremely poor form and frankly downright rude. I can't imagine why one would not clap, all of the graduates deserved it, it's not tricky but it is respectful and it's not as if there were thousands of them! Obviously we responded by clapping all of the graduates as loudly as possible all the way through much to the visible irritation of our neighbours. Congratulations Rob, we couldn't be more proud of you! So this is my favourite picture. He is absolutely soaking from the rain and everything is a bit skew whiff but the expression is pure Robert.